Home / Blog / / Final Preparations Underway for 102nd Show! The dedicated committee of Lurgan Show are in the final throws of preparing for what promises to be a fabulous day for all involved. The event to be held on Saturday 7th June in Lurgan Park, again promises to be better than ever. Entries in all sections have increased and with late entries being taken up to Saturday 31st May, this will ensure exhibitor numbers are at the highest ever. Trade stand space is now 85% booked and the ever popular Craft Village Marquee has been booked to capacity for many weeks now. Judges have been secured from across the British Isles and with qualifiers for many major Championships across all sections this will be a fabulous day for all exhibitors. In addition many excellent attractions will be on show for the spectators, including the Evo Bike Stunt Team, Birds of Prey, Ferguson Tractor Build Display Team and a fantastic line up of Rural Crafters located in the rural skills village. A must visit is to the fantastic display of hand crafted walking sticks with an anticipated 200 number walking sticks on display. Everyone is assured of a memorable day in the picturesque setting of Lurgan Park, Ireland's second largest park and one which holds the prestigious Green flag award. Vintage vehicles are particularly welcome and should arrive at the showgrounds via the Windsor Avenue entrance. All vehicle exhibitors receive a special momento of the event. Lurgan Show is for sure a great day out for all the family and a fantastic opportunity for those from the town to experience first hand the rural life! With all livestock represented as well as the popular Home Industries Section held In King’s Park School, there is certainly something for everyone! 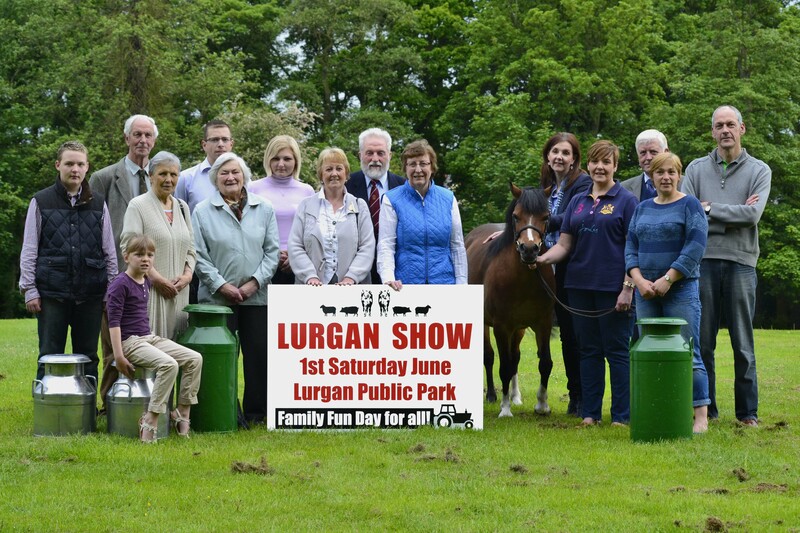 Show day is Saturday 7th June in Lurgan Park. Exhibitors should note that exhibit numbers should be collected from the relevant section office on the morning of the show.